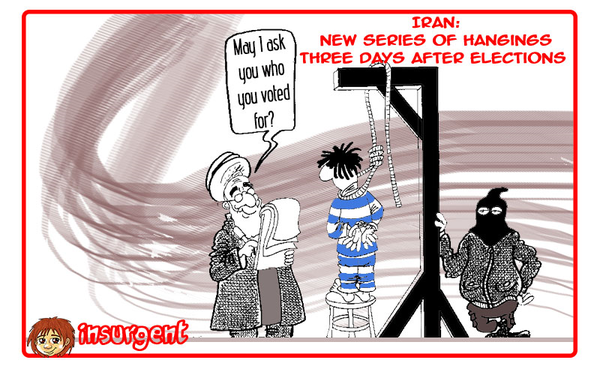 Home / Executions / Iran / Iran Election 2017 / No2Rouhani / Sham Elections / Violation of Human Rights / Has anything changed with Rouhani’s re-election in Iran? Has anything changed with Rouhani’s re-election in Iran? Iran’s twelfth presidential election was held on May 19, 2017. The incumbent, Hassan Rouhani, was “re-elected” amid various charges of fraud, vote-rigging, and embarrassing measures to portray the polling stations as crowded. Yet the Iranian regime’s propaganda machine labeled him a reformer, and much of the mainstream press swallowed it hook, line and sinker. Iran’s election was far from free or fair, which hardly portends any sort of leader who can enact “reform.” The president is first vetted as a candidate by a clerical panel called the Guardian Council, affiliated with the supreme leader. The supreme leader stands at the apex of Iran’s complex political-religious dictatorship. He has veto power over all policies and ultimate control of the security forces. Iran’s supreme leader controls much of economy through 14 main entities, including the Islamic Revolutionary Guard Corps (IRGC). Rouhani’s freedom of action in foreign policy is also heavily circumscribed by the supreme leader’s authority. Iran’s 12th presidential election came at a critical time. The economy is deteriorated, inflation is skyrocketing, and there is considerable unemployment, shortages, poverty, sleeping in graveyards, mine explosion incidents, skyscraper fire disasters, a lack of free competition, a deterioration of human rights, and the high cost of military intervention in Syria. “The main concerns of business in Iran [are] around the issue of stability and peace,” said Masoud Khansari, head of the Tehran Chamber of Commerce. Rouhani’s incumbency coincides with one of the most turbulent periods in recent Middle East history. At a recent Riyadh, Saudi Arabia conference, new military forces have been established, with 34,000 troops to fight terrorism in Syria and Iraq. Saudi Arabia is Iran’s chief religious and secular rival. The countries in its Riyadh coalition have expressed their enmity to Iran. They show every sign of being determined to condemn and curb sectarianism and the mullah regime’s arms shipments to Iraq as well as its unwelcome role in Syria and Yemen. “The main goal in establishing this force was to confront not only al-Qaeda and ISIS forces but also militias supported by Iran in Syria,” said Mohamed Mojahed Azziyat, a member of the Egyptian Parliament Foreign Affairs Committee, in an interview with Sky News Arabic on Wednesday. Also, the new generation of youth is protesting the regime’s repressive measures. Rouhani has no will to end or even reform Iran’s system of government. He reinvented himself as a so-called full-fledged reformist for his second term, but despite his promises, the people know he will not live up to his commitment. His record of 3,000 executions during his first term will not go forgotten, either. 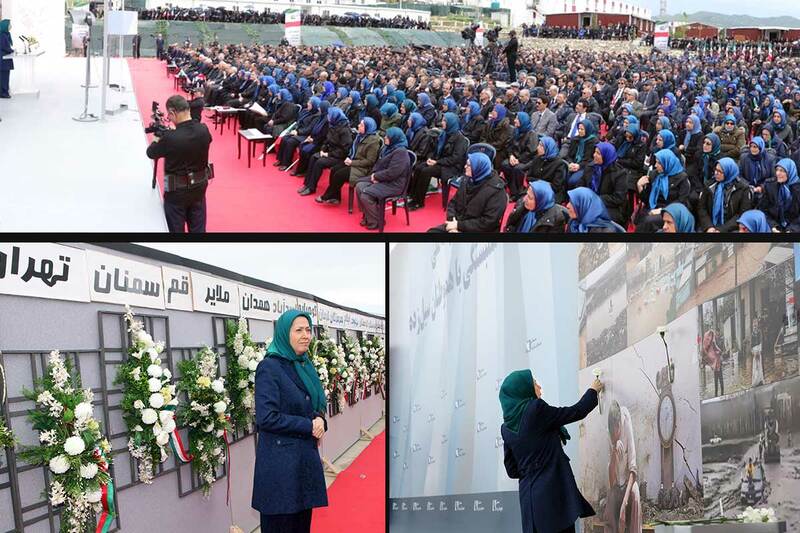 Iran’s citizens were not surprised when on inauguration day he first headed to the tomb of former Iranian regime founder Ruhollah Khomeini (who died in 1989) to renew his allegiance to him and launch his second term after bowing to Khamenei. 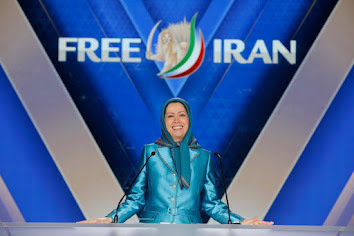 Iran’s political and economic isolation will continue, as the regime is not able to change. The international community sees no security in investing in Iran. To this end, the only predictable change in Iran is regime change. Hassan Mahmoudi is a human rights advocate who graduated from California State University, Sacramento. He tweets at@hassan_mahmou1.